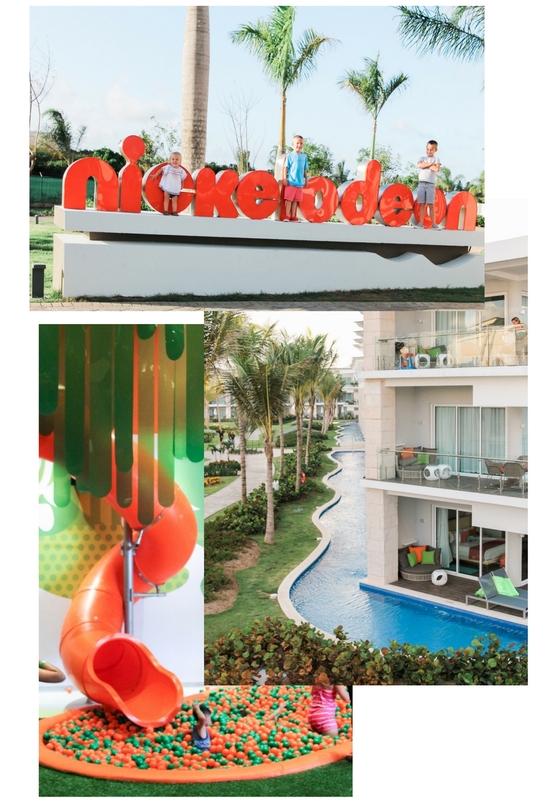 Back in August we were so privileged to represent Small Fry at the Nickelodeon Resort Punta Cana in the Dominican Republic! It was MAGIC. Seriously we felt so blessed to have this opportunity on behalf of SF. 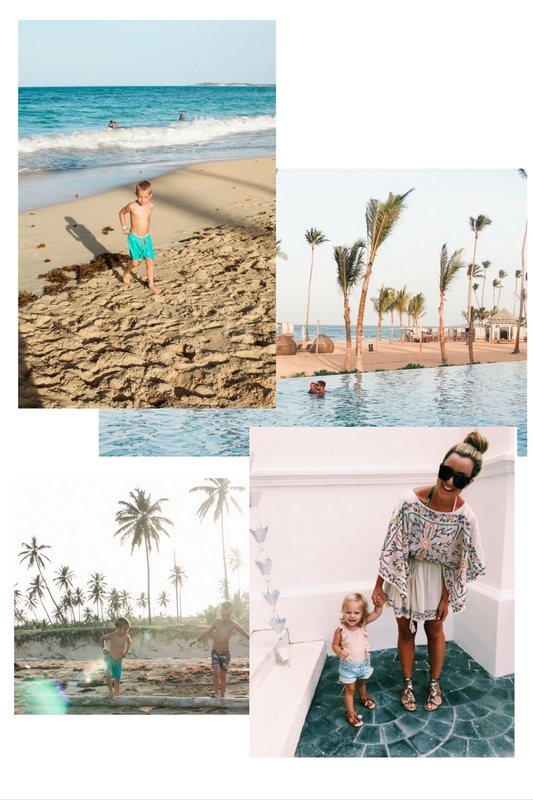 We are always looking for ways to vacation with our kids that make it as easy as possible, although we know traveling with kids is never really easy is it? 😉 When we arrived we were met with a green drink (just some fun Nick juice for the kids) and a smile. The staff at this resort was absolutely incredible. SO kind and loving. The resort is quite large so you take a golf cart to get all the many places you need. There are pools that wrap around the entire premise of the hotel, larger pools, a huge water park and lazy river. I mean the swimming is endless. I’m kind of embarrassed to say we went to the beach once time the entire week we were there! The kids were just having WAY too much fun at the pools. 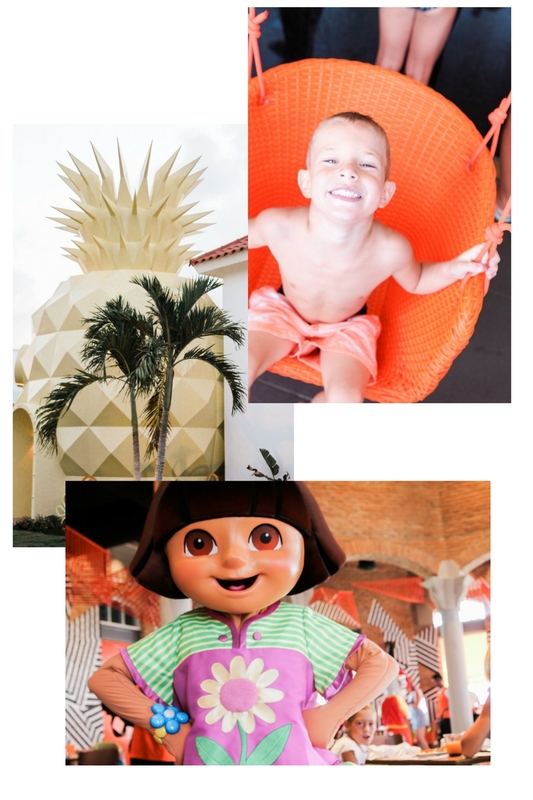 Guys there is a freaking Sponge Bob Pineapple you can stay in…is that not to die for?! It will cost ya, but YOLO! My kids were dying to stay there 🙂 There is a fun (free) character breakfast with a bunch of the Nick characters. I loved that everything was all-inclusive so I didn’t have to worry about grabbing food or paying extra for events. 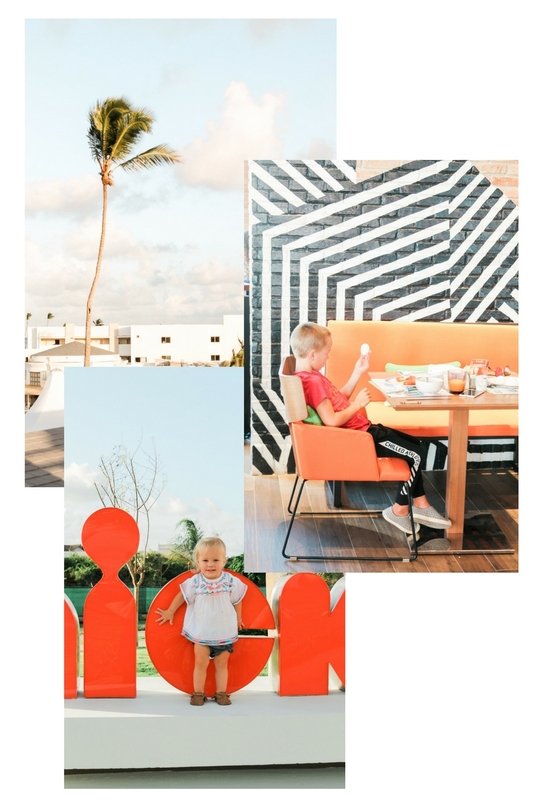 Another cool thing that is included in your stay is the kid’s club!! Open to ages 5 + it’s a kiddos DREAM and a parents too!! You can drop your kids off for a quiet lunch or to enjoy laying out by the pool..and the kids have a blast. Win, Win! 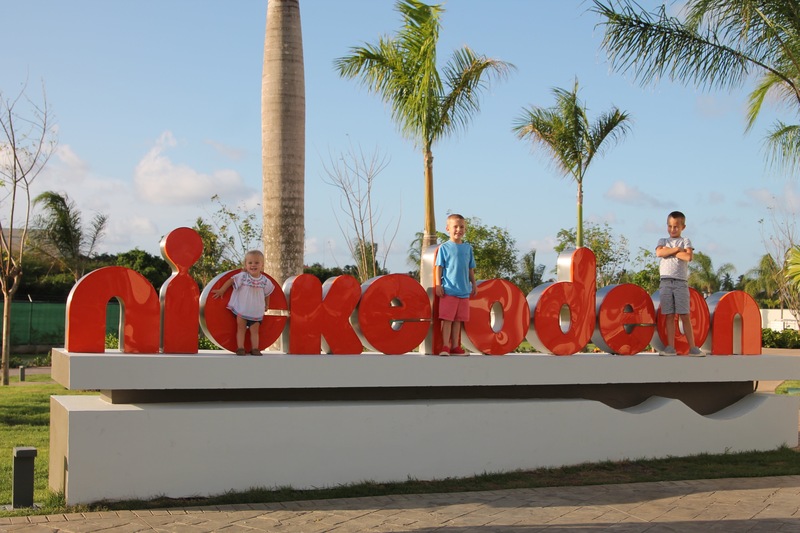 If your’e in the market for a killer family vacationing the Caribbean , we would totally recommend the Nickelodeon resort.